The Centre is planning to bring a legislation to fast-track inter-state river water dispute resolution and also better manage work on 13 river basins across the country, an official said on Sunday. NEW DELHI: The Centre is planning to bring a legislation to fast-track inter-state river water dispute resolution and also better manage work on 13 river basins across the country, an official said on Sunday. The Bill is expected to be introduced in Parliament in the coming Winter Session, the official said. The proposed River Basin Management Bill will replace the River Boards Act 1956. The legislation proposes to set up 13 river-basin authorities. Each authority will have a two-layer system comprising a governing council and an executive board. The council will have chief ministers from the river-basin states. The chairperson of the governing council will be the chief ministers, who will share the post on rotation. The Bill also envisages that the chief ministers of the basin-states will meet twice a year to discuss issues concerning the basins. 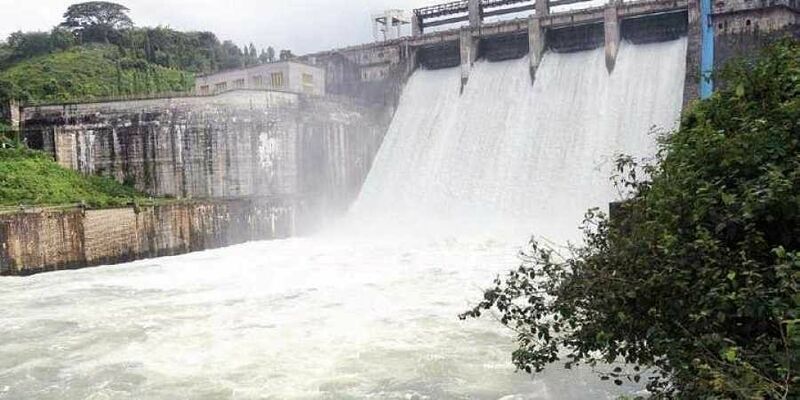 The authorities will be set up for major rivers such as Ganga, Indus, Brahmaputra-Barak, Mahanadi, Cauvery, Krishna, Tapi, Subarnarekha, Brahmani-Baitarani. The authorities of these river basins will have all the aspects such as basin master plan including elements like hydrological assessment, ground water, aquifers, flood control, protected area, drainage and economic analysis of allocation of water.